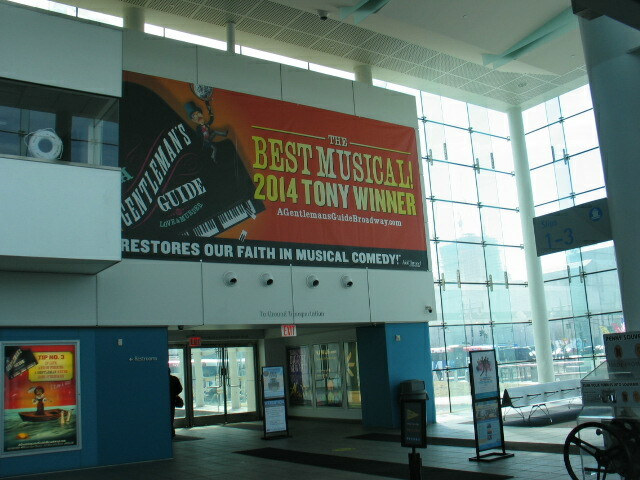 New York Waterway Bus and Ferry & Ferry Terminal Advertising Media. 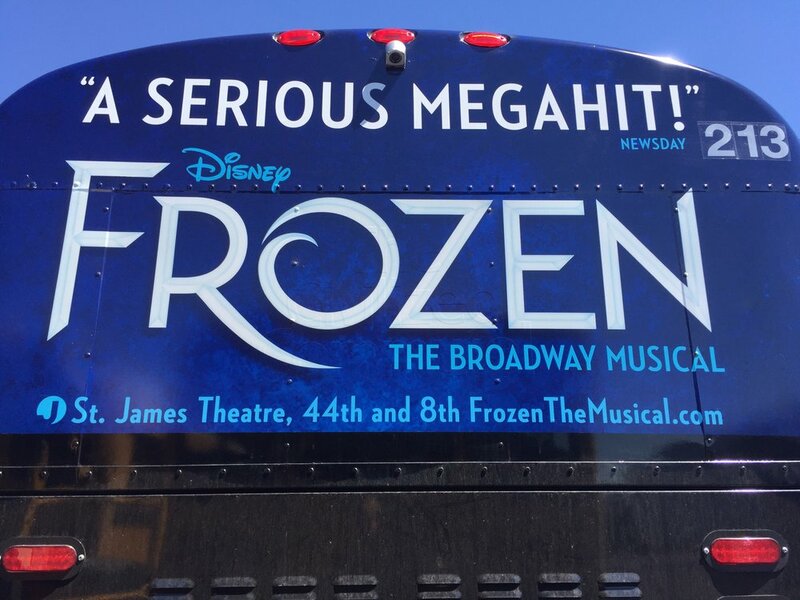 Create attention from moving billboards. NY Waterway Buses target Manhattan business districts while NY Waterway Ferries deliver moving images around the Island of Manhattan, on the Hudson River. 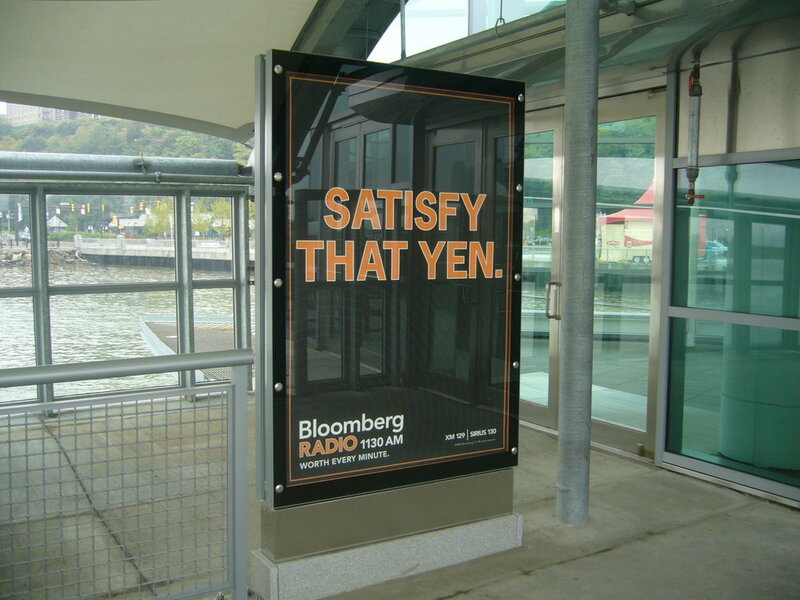 Reach your audience with impact within Ferry Terminals in New York and New Jersey. 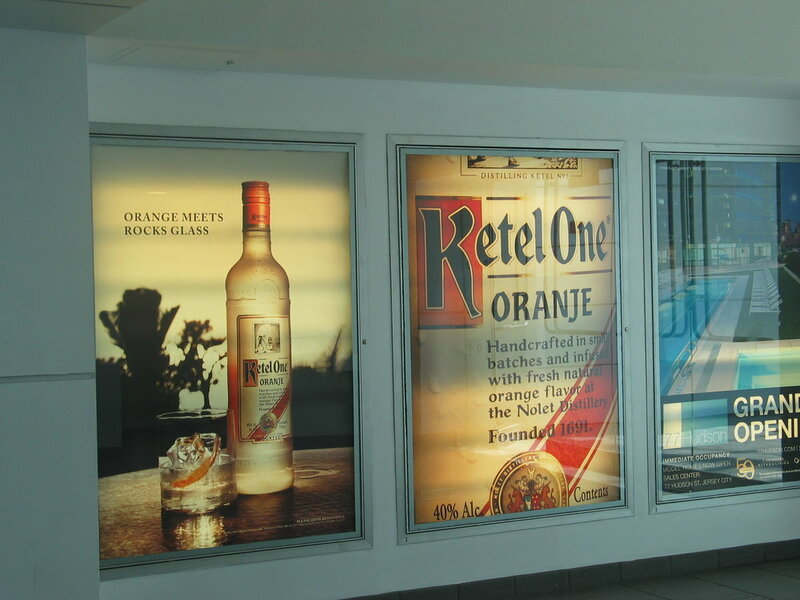 Ferry terminal displays are backlit illuminated dioramas that target an upscale audience with visual exposure in waiting areas and entry points to stimulate awareness. Buses operate on loops within Manhattan reaching a large pedestrian audience and vehicular audience. Located in Business Districts: Rockefeller Center, Theater District, Lincoln Center, Madison Square Garden, Flatiron District, Financial District and Tricbeca. 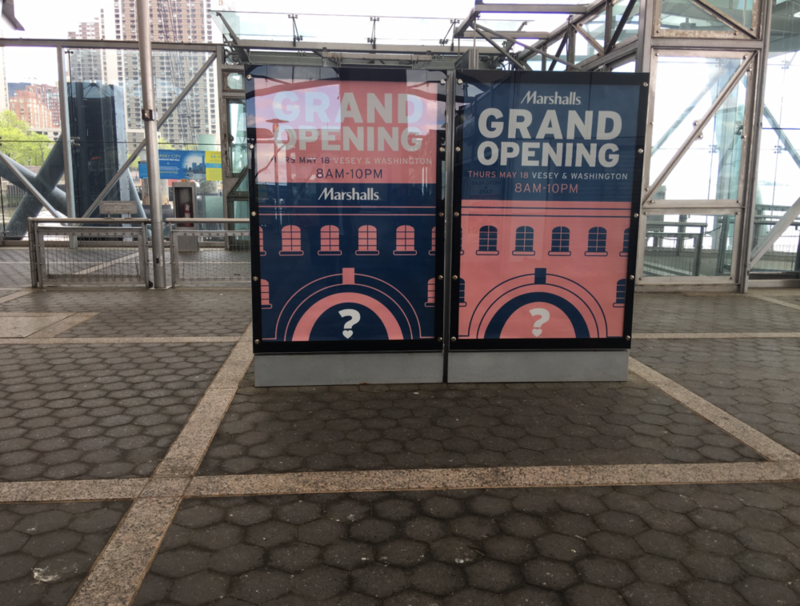 Ferry Wraps and Ferry Terminal Advertising targeting commuters traveling to NYC Midtown, Downtown & The Financial District’s Brookfield Place/Battery Park City Terminal, NJ Terminals traveling to Weehawken Port Imperial, Lincoln Harbor, Hoboken, Belford, Harborside, Paulus Hook. In Partnership with Cross River Network offering digital advertising within NY Waterway ferry system.